The U.S. Department of Energy (DOE) is developing a 3-D Immersive Simulation Training and Testing (Home Energy Score 3D) software program for Home Energy Score assessor candidates. 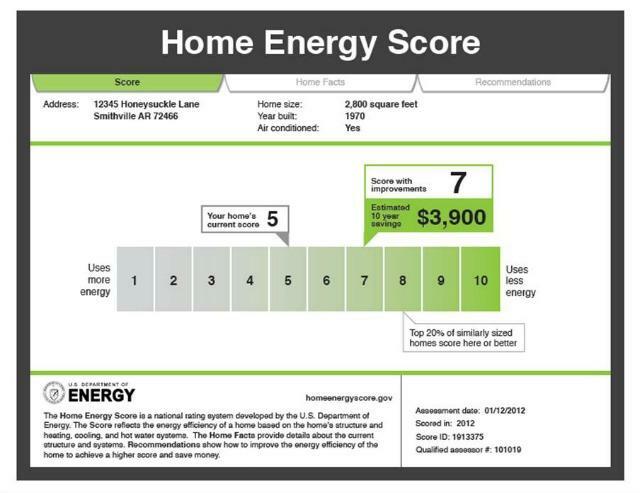 The Home Energy Score, developed and managed by DOE, allows consumers to quickly understand and compare the energy performance of their homes to others nationwide. Qualified Assessors collect information during a brief home walk-through and then use a standardized software tool to score homes on a 10-point scale, with a score of 10 indicating that the home exhibits excellent energy performance. 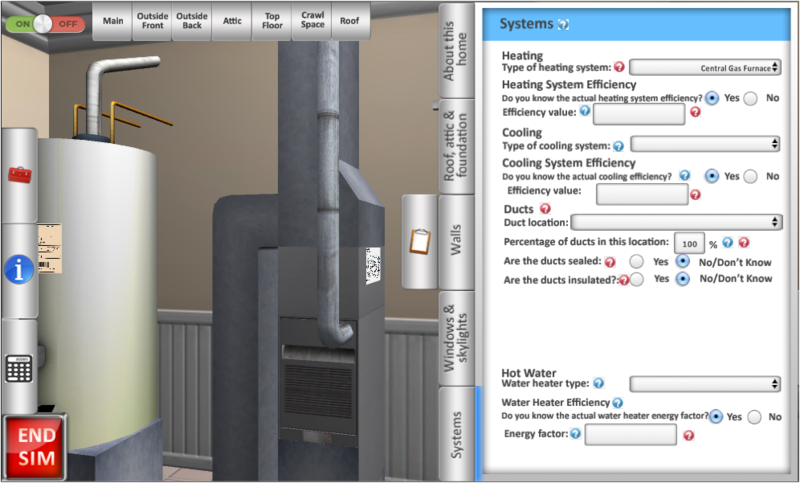 The Home Energy Score 3D uses computer-based simulations to recreate a range of job-site scenarios. This tool will allow partners to train their workforce and qualify individuals without costly class-room training and testing. Join the pilot and see for yourself. Registration is open. The chance to develop and qualify DOE qualified Home Energy Score Assessors at no charge. *Because of the demographic, experience and skills requirements of the study, not all registered candidates may be selected for all or parts of the study.